I love The Tyee. I find some great articles on there in my Google Reader feed every week. This is one that resonated with me this week: Why So Many Are Turning off TV World. When I moved out of my parents' home, I was a broke student, so I didn't get cable. After a few years, I just didn't really want it. I watched some TV, but never felt like shelling out $20-80 for all those channels. As a new parent, I found myself zoning out in front of the TV a lot & realized that I was probably watching 30+ hours a week of the four or five lame, slightly snowy channels that we got with rabbit ears. Ugh, not good. So finally, this past September, we got rid of our TV. Now I read more, much of it online, like The Tyee. When I'm nursing Sprout to sleep I read ebooks on my phone. 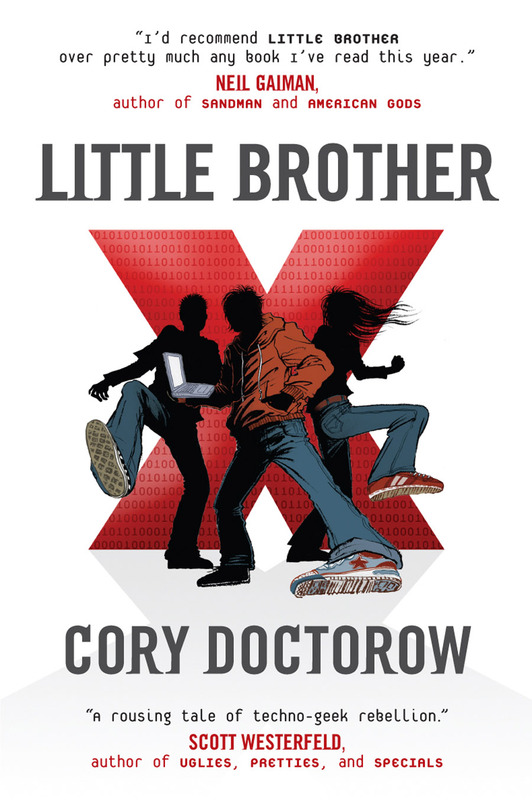 At the moment I'm reading Cory Doctorow's Little Brother. It is a young adult novel, which I generally don't read, but I'm enjoying it. You can download the book here as an Epub, Kindle or PDF file, for free. In fact, you can get all of Cory Doctorow's books, essays & short story collections for free online. While he does publish books the usual way on paper, through publishing houses, etc, he believes in sharing books with a Creative Commons license, allowing readers to download for free & pass them on, is the way of the future. Besides the fact that I like free stuff, I agree that the book publishing industry should learn from the failure of the music industry to force people to buy stuff using DRM. 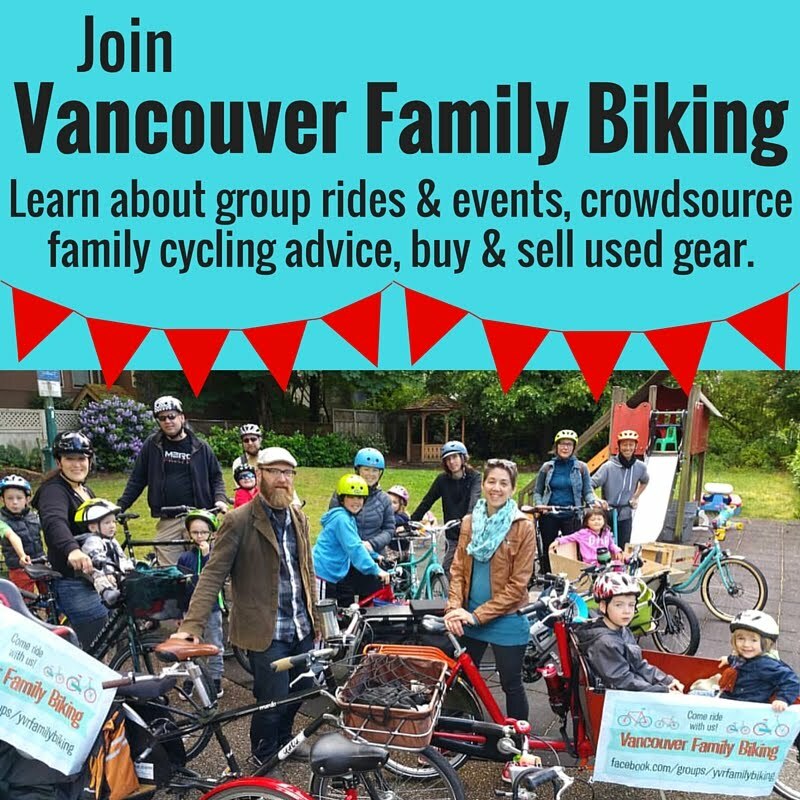 Being a bit of a resolutions junkie, I looked at Alexis Hinde's latest Vancouver Mom article & noticed the link to Intrepid Pens. I love the idea of a writing & reading-based charitable organization in the Downtown East Side. Of course groups that focus on housing, food, employment, safety, warm gear for winter & clean socks are important, but so is literacy & the arts. Reading & writing are not just essential skills, they're how we feed our souls. I'm going to think about how I can get involved in Intrepid Pens, whether it be a donation or volunteering. From the library, I've got a copy of Playful Parenting out at the moment. The writer, Lawrence Cohen, is a psychologist who specializes in play therapy & parenting. The main lesson I've taken from it so far, just 46 pages in, is the value in humorous & playful ways of diffusing difficult situations with kids. Getting mad at a toddler who's being fussy, clingy or having a tantrum just doesn't really work. Play is a much more efficient way to change their mood a lot of the time. Next time I hear someone say (or find myself thinking) that a kid "is just doing ___ to get attention" I'll ask the question that Cohen asks: "Well, what if you just gave them the attention?"